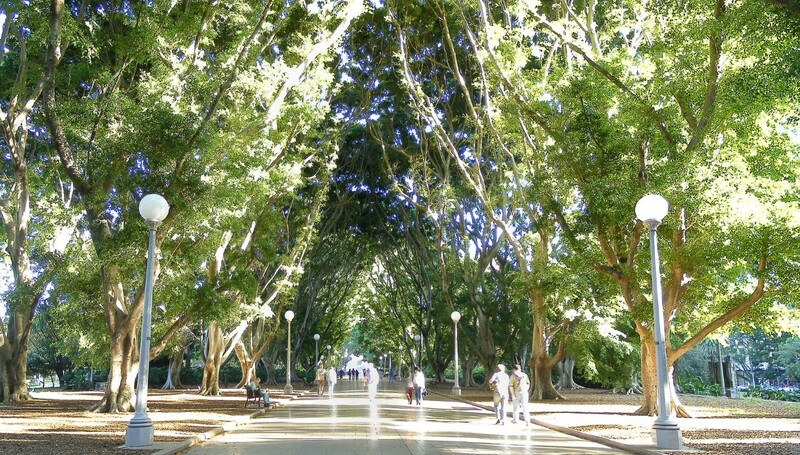 If you want to visit the oldest park in Australia, then head to Hyde Park in Sydney. 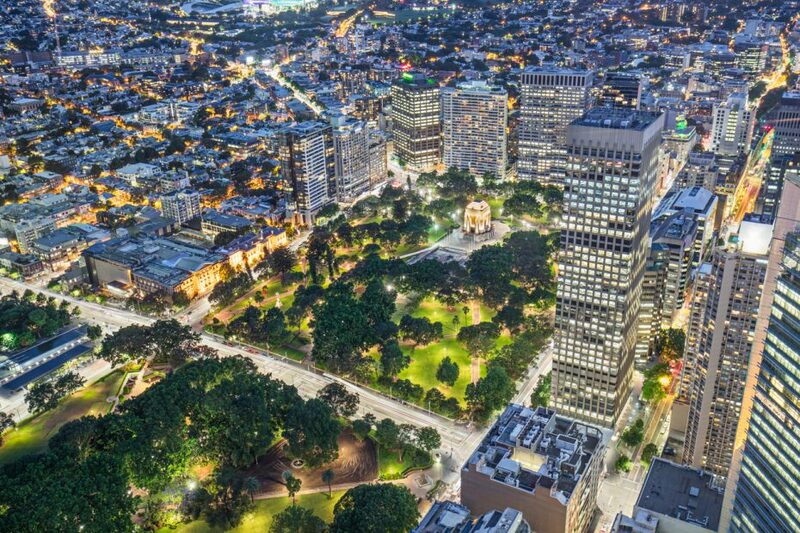 Located right in the heart of the city, it covers more than 16 hectares and is very popular with locals for picnics or just to escape the busy city streets. The park is divided in two by Park Street, so you can visit Hyde Park North or Hyde Park South. In the northern section of the park you can see the famous Archibald Fountain, a striking sculpture that depicts ancient mythology. In Hyde Park South you can visit the Anzac Memorial. This isn’t just a place to relax though. There are plenty of special events held here including food and wine fairs and plenty of cultural events for the Sydney Festival. The park has been beautifully landscaped and features plenty of trees to offer much-needed shade during the summer months. The park is fully accessible for those who have mobility issues and getting there is not a problem with plenty of public transport links. Those who want to cycle there will find safe places to park their bikes and there is a great café for drinks and snacks.